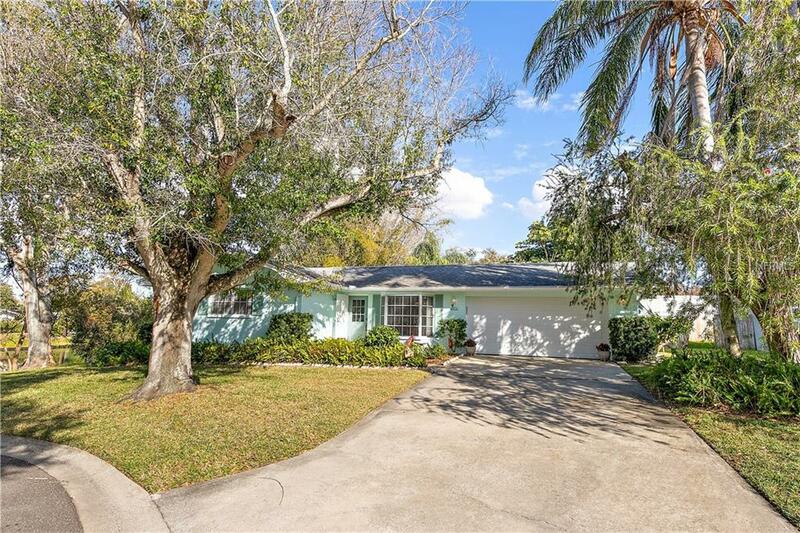 Immaculate 2BR/2BA pool home nestled on a peaceful cul-de-sac with water access. 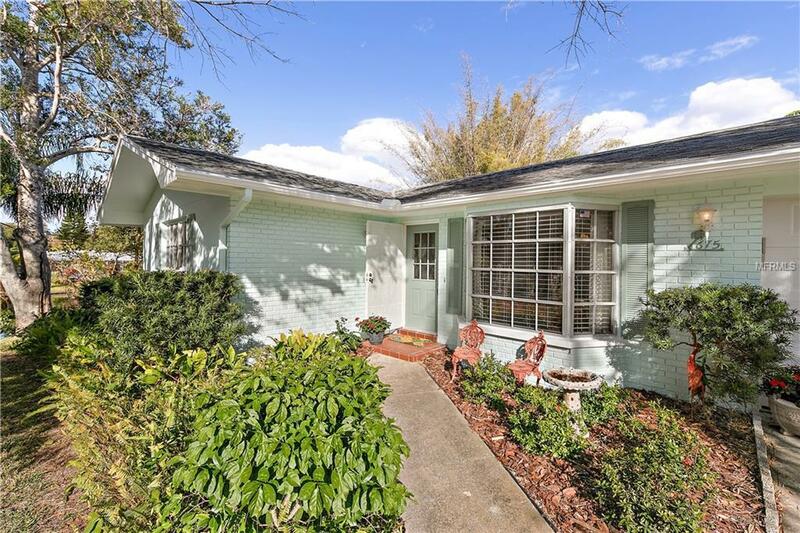 This home also has a 2 car garage and you will not be disappointed by the level of care that has been taken. Pride of Ownership is obvious here. 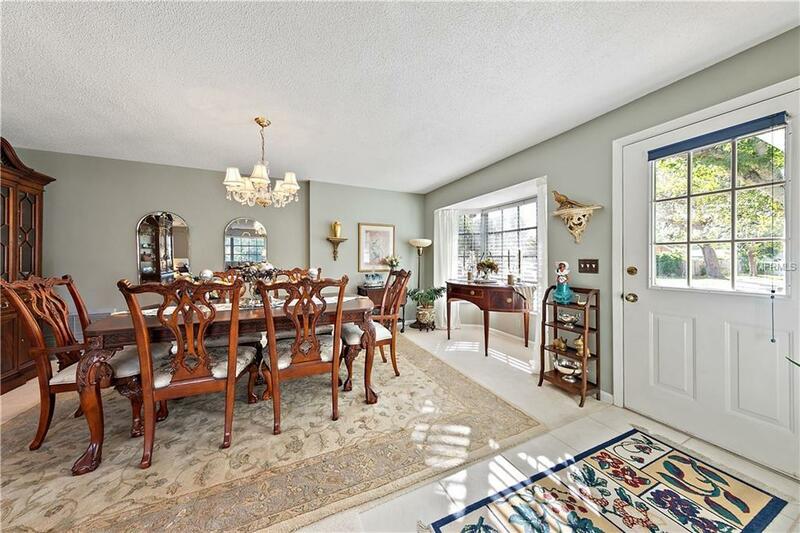 Step into an efficient, open floor plan with renovated kitchen featuring granite and newer appliances. Lots of closets and built-ins throughout the house. 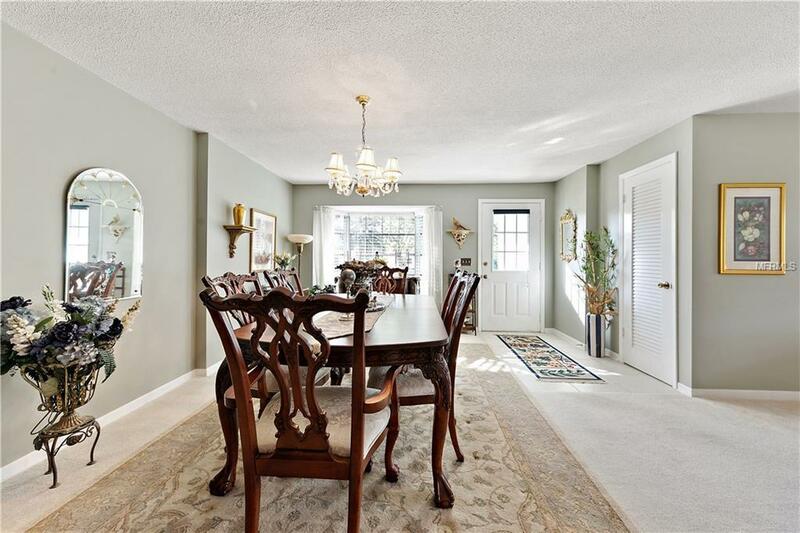 Accomodating breakfast area and bar leads to the spacious family room, Sunroom and pool.